Find all the most fun things to do with kids in Upstate NY when you consult our one-stop guide. If you are looking for activities, fun birthday ideas, indoor playplaces, museums, zoos or other fun things to do in Upstate NY with kids you will find them listed here. Find the most fun amusement parks in Upstate New York to visit with your kids when you consult this definitive list. Find all Upstate NY amusement parks to visit. 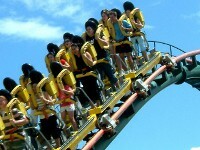 Find thrills, fun and games at Upstate New York amusement parks. Be enthralled as you watch fish, sea mammals and amphibians swim through the waters of aquariums in Upstate NY. 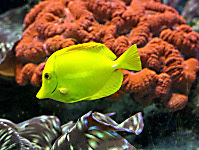 Bring your family to one of the Upstate NY aquariums and have a great educational day out. If you're looking for a great place to go for some indoor fun, check out these Upstate New York arcades. 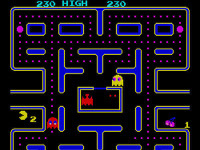 Find all sorts of fun claw games, racing games, sports games and more at upstate ny arcades. 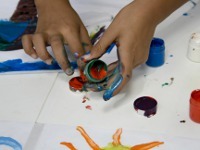 Bring your kids to art studios in Upstate NY for some of the top instruction around. Help your son or daughter develop his or her interest in the arts by taking them to Upstate New York art studios. 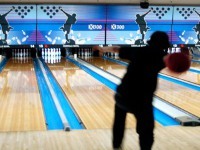 Bowl some strikes and spares at these top bowling alleys in Upstate NY! Bowling in Upstate NY is a great way to get out of the house and have some fun with family and friends. Have a fun weekend with your kids when you bring them to one of the great kids museums in upstate New York. 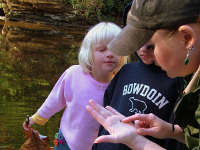 Childrens museums in Upstate NY can help children to learn about science, history, nature and more in a fun environment. 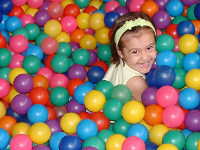 Get your kids out of the house no matter the weather when you take them to one of these great indoor playgrounds in Upstate NY! FunNewYork.com gives you a list of great play places in Upstate New York so you don't have to spend time looking for them. When you send your child to one of these great summer camps in Upstate NY, they can make memories that will last a lifetime. Summer Camps in Upstate New York keep kids active out of doors and give them a chance to make new friends. Winter or summer you'll find the top outdoor and indoor water parks in upstate NY! 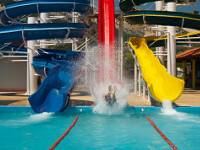 These great Upstate NY water parks are great fun for the whole family. List of top zoos in Upstate NY. Find all the fun zoos to visit in Upstate New York with your family. 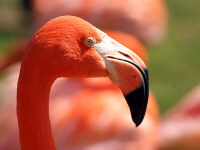 Great places to visit with family or friends - Upstate NY zoos are full of fun things to see and do!